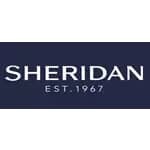 BUY SHERIDAN DELUXE MASTERSON SNOW NOW! 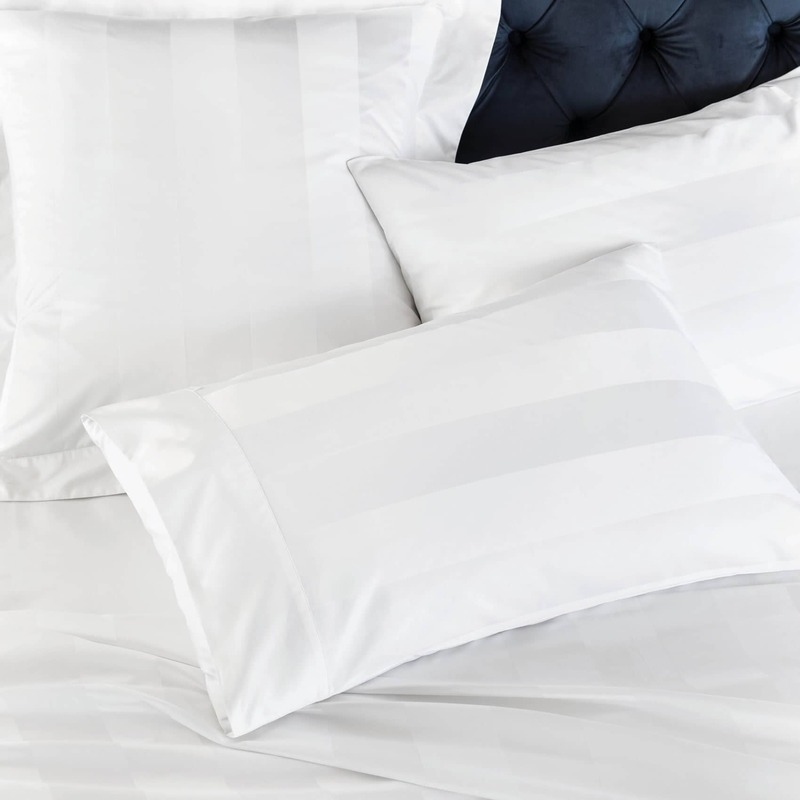 Masterson from Sheridan captures the timeless elegance of stripes in a subtle woven pattern of matte and sateen threads. 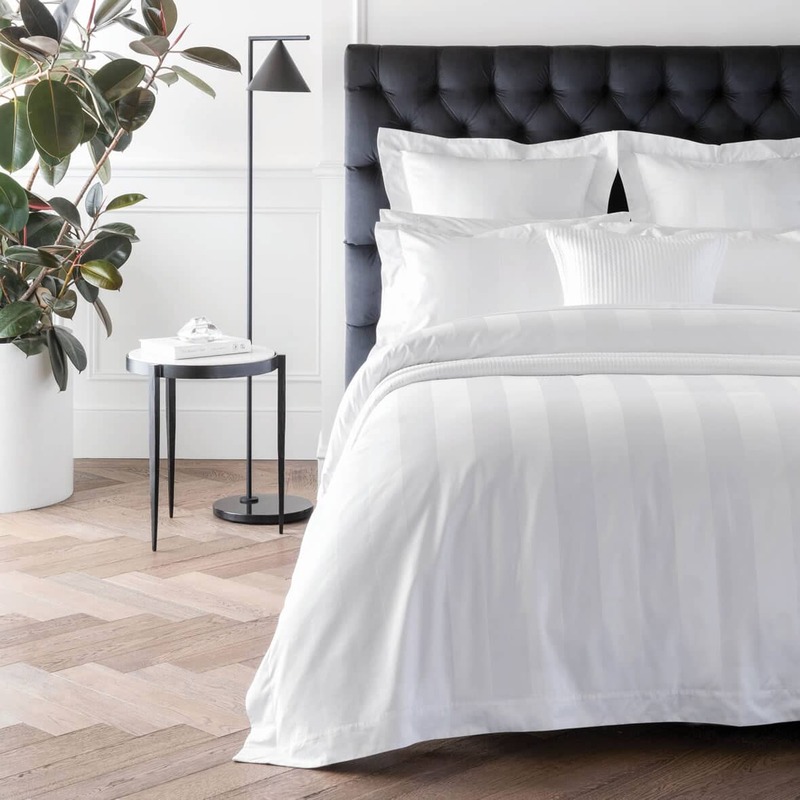 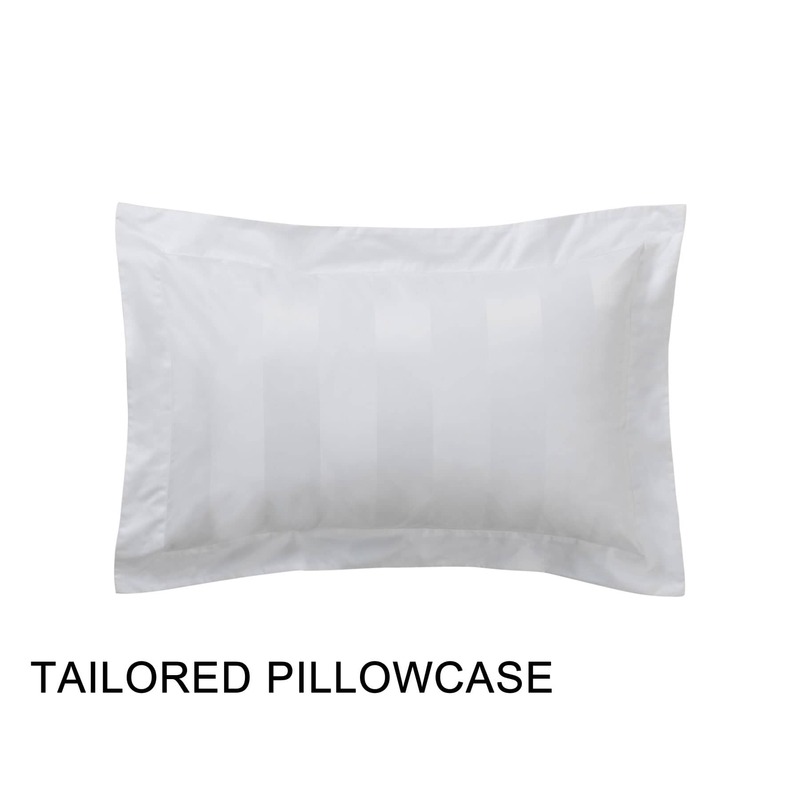 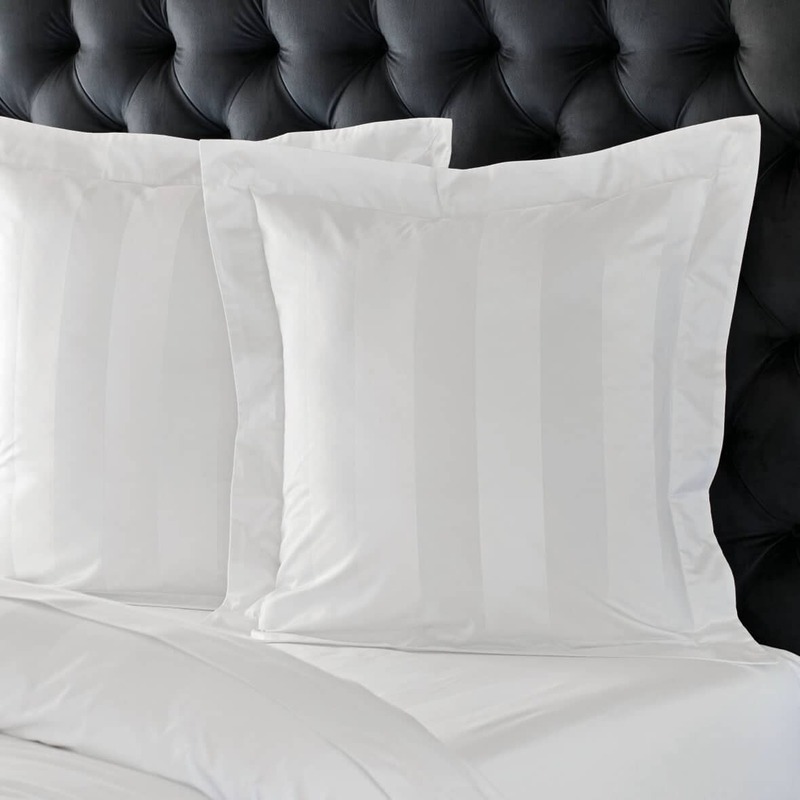 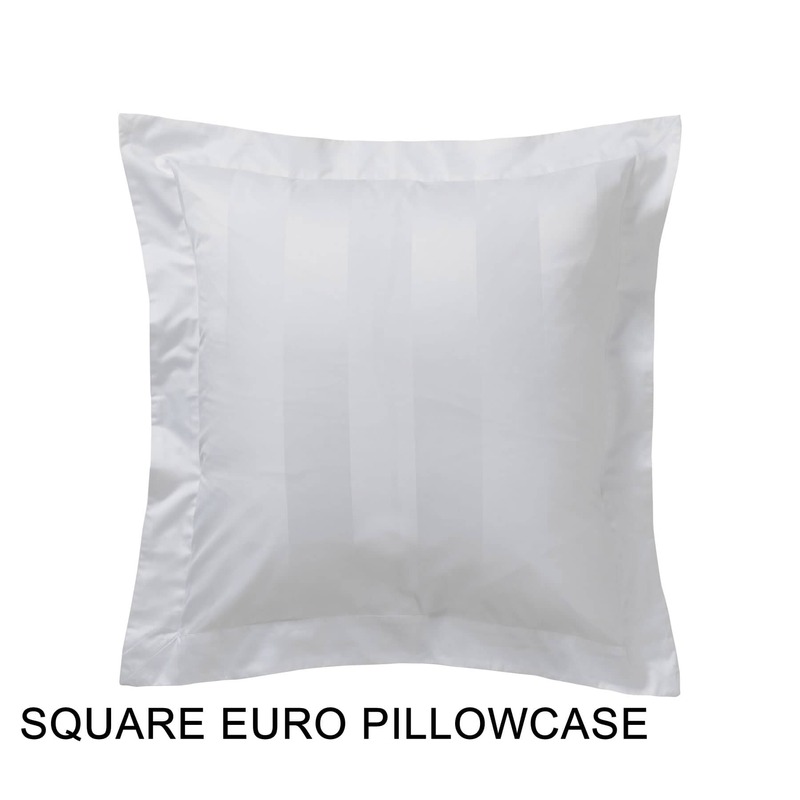 Made from 1200 thread count superior long-staple cotton, the hotel weight luxury and superb feel and finish make Masterson a favourite for those seeking understated, five star indulgence. 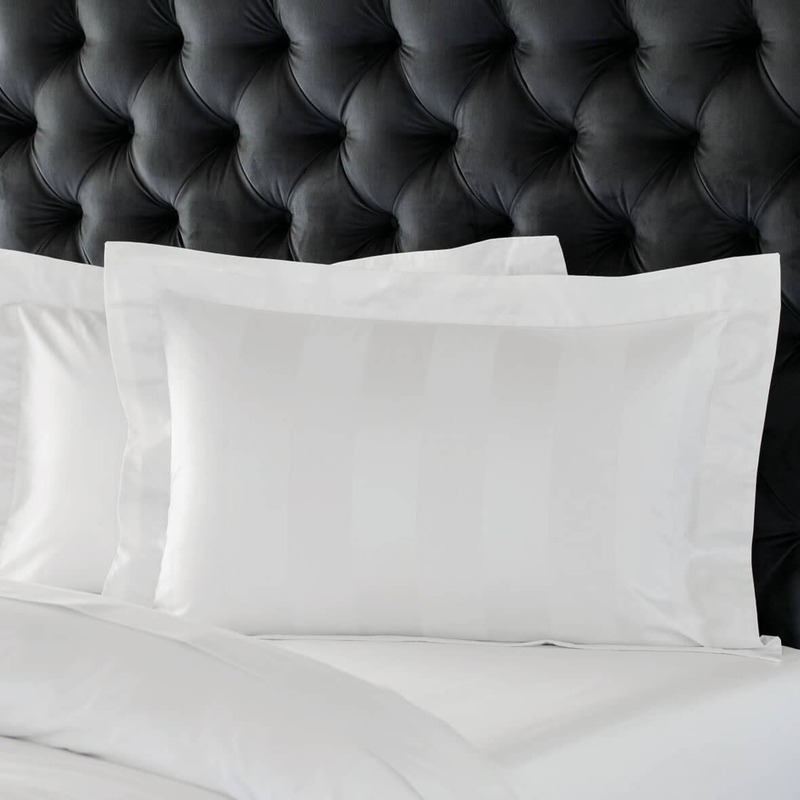 Be the first to review Sheridan Deluxe Masterson Snow click here to write your review.